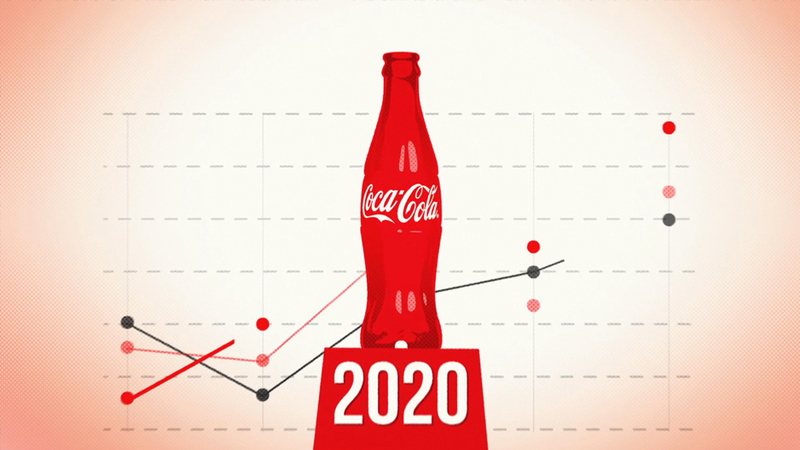 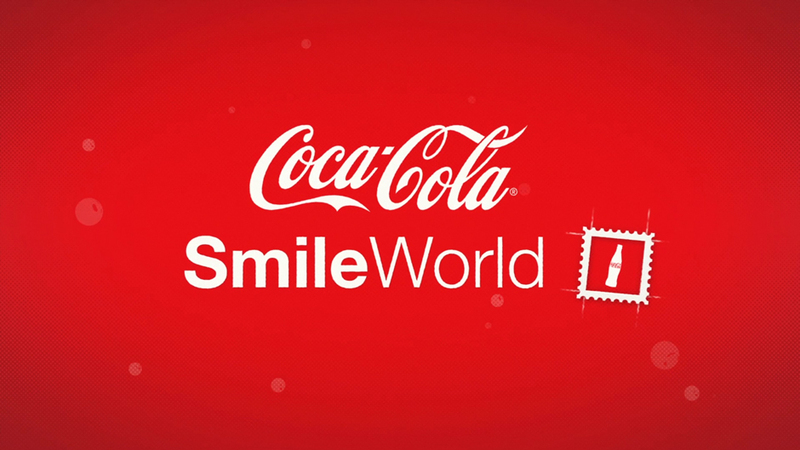 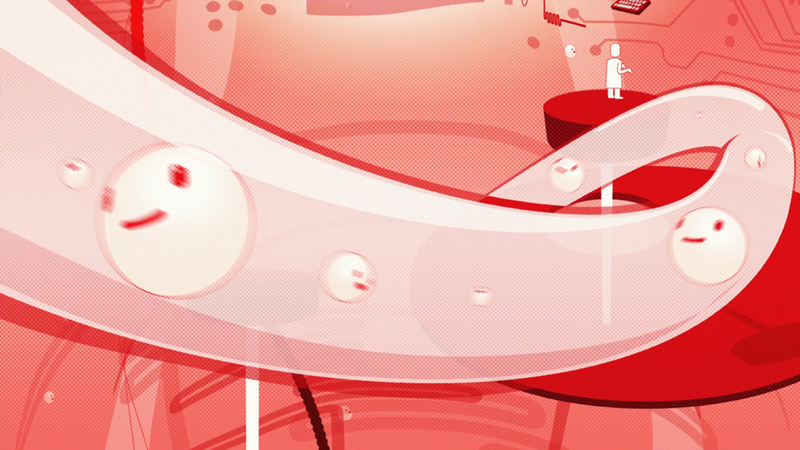 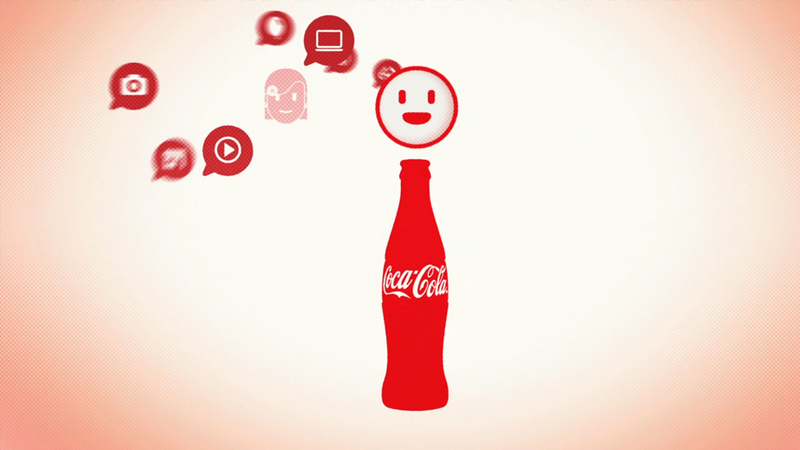 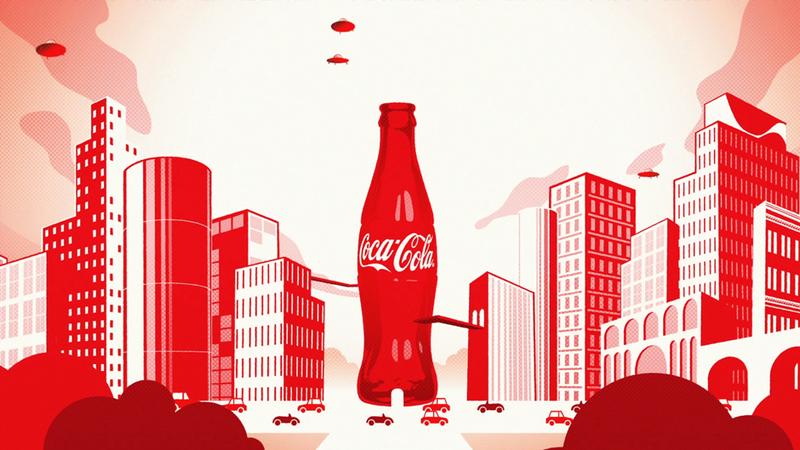 Coca-Cola has launched SmileWorld, a mobile community. 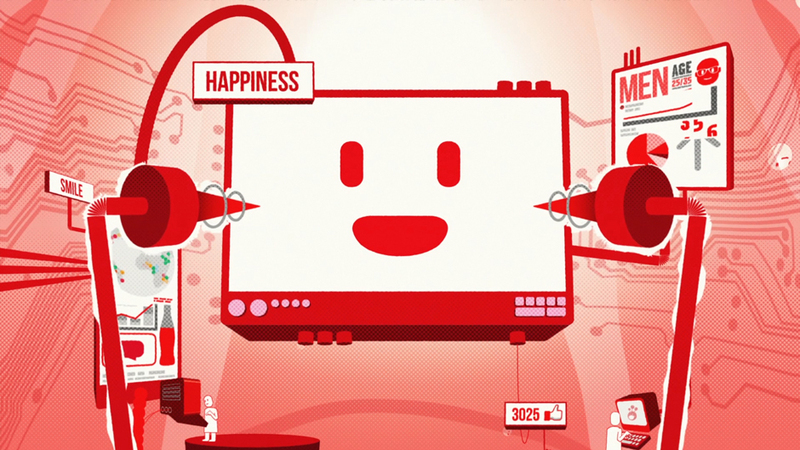 It seeks to make others happy by sharing your moments of happiness. 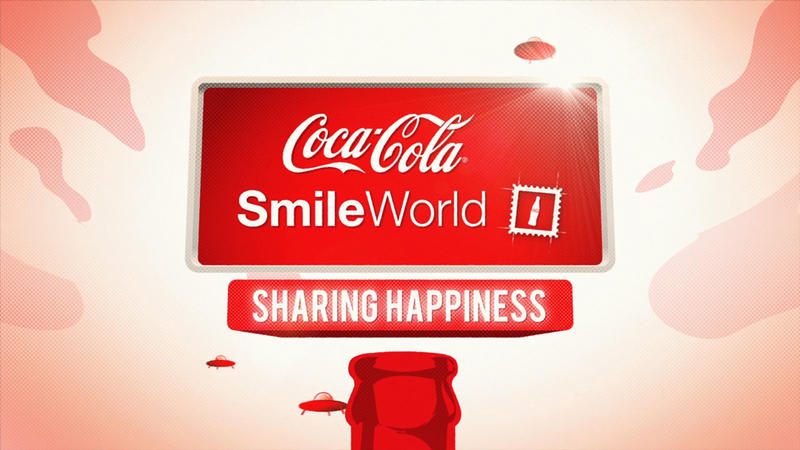 In the search for Coca-Cola for a better world the brand invites you to use your Smartphone’s camera, take pictures and share them SmileWorld in an easy and funny way.